Founder and Chief Executive Officer Project Lifesaver International Chief of Search and Rescue Chesapeake Sheriff’s Office (Virginia 43rd Search and Rescue). 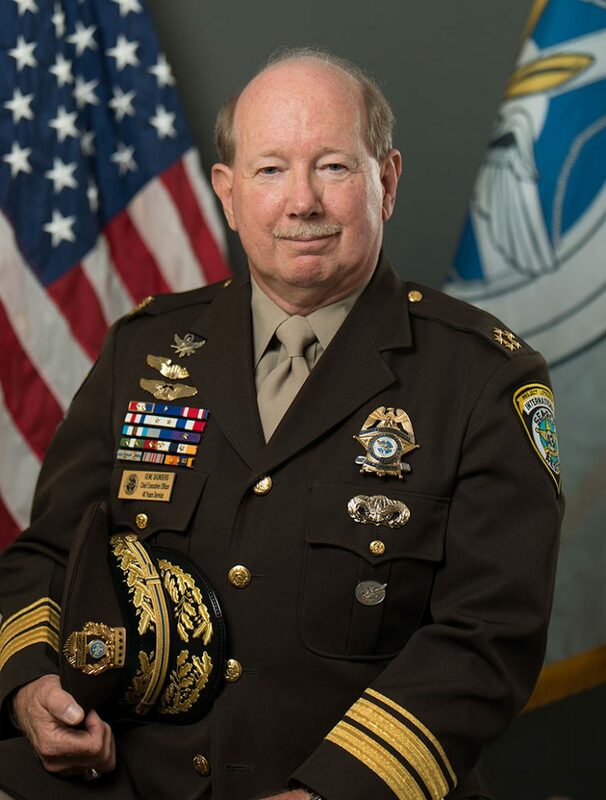 General Studies, Old Dominion University/ Tidewater Community College, Southern Police Institute, University of Louisville, extensive military and police Special Operations Training and experience. Texas A&M Corps of Cadets Assoc. Guest Lecturer – Old Dominion University, College of William& Mary, Tidewater Community College and Radford University.